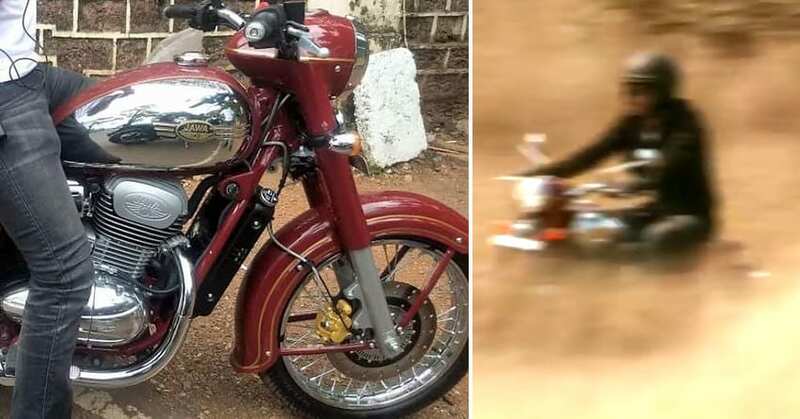 The all-new Jawa 300 Classic motorcycle is on the edge of introduction, revealing itself and key features through leaked pictures and official teaser video. The latest teaser video has given a hint of the exhaust sound, roaring through open roads and bringing shivers across the motorcycling community. 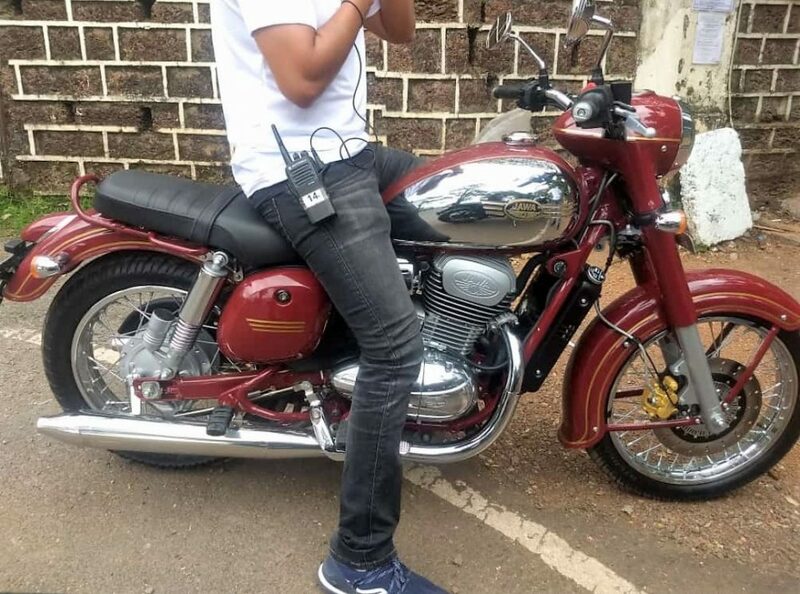 The sound is quite inspired from the old Jawa motorcycles but misses on the typical ringing feel that came from the 2-stroke engine. The base for this sound can be found in Mojo’s dual exhaust system. The 300cc Jawa motorcycle is good for 28 Nm of peak torque, rivaling none other than Royal Enfield Classic 350 in its segment. 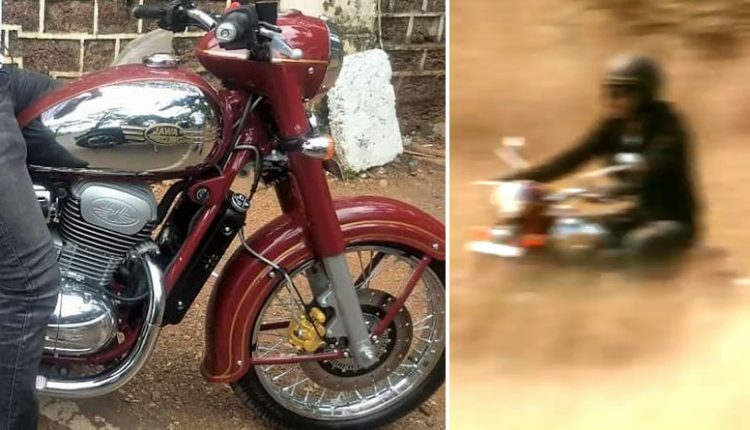 The price tag of INR 1.62 lakh for the Classic, along with rear disc brake and dual-channel ABS, will make it difficult for Jawa to prove its worth but, unique design and segment-first features will cover up most of the limitations precisely. Expecting an ex-showroom price tag of under INR 2 lakh is quite genuine. Jawa will officially unveil the 300cc Classic on November 15 and the bookings for the motorcycle will also start in India on the same day.